How Can Mold Get to Your Persian Rug? You may think mold could never make it to your Persian rug, but the truth is that mold could be growing right now. Please check your rugs frequently. There are numerous ways that your Persian rug can become a host to a variety of fungi, bacteria, mycobacteria, and actinomycetes molds. Consistently and constantly monitoring your rugs for mold growth is the best way to prevent irreversible damage. Due to the absorbent qualities of wool, water and moisture can easily make their way into many Persian rugs. 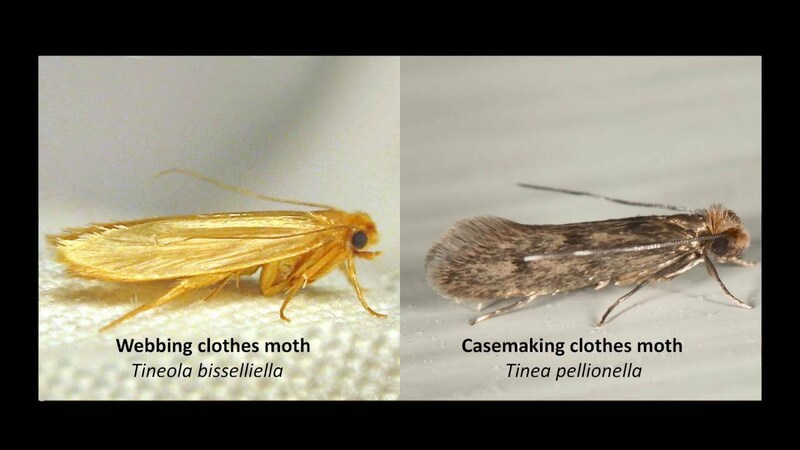 Because of this, small and common occurrences in your household might just be what sparks mold growth in your Persian rug. Some of these occurrences could be a small, slow leak from plumping, a leak air conditioning system, a dripping sprinkler system, or a potted plant sitting a little too close to your rug. As mold grows, it becomes destructive and creates rotting on the foundation of your rug, and eventually surrounding areas, such as your flooring, walls, and furniture. Mold can also cause illness. If you have detected mold in your house, before you worry about your rug or any other items in your house, please take care of your own health. Read this article to see if you may be showing any symptoms of mold related illnesses. This Persian rug is rotting away due to mold and mildew damage. How Do I Restore My Rugs After They Have Been Damaged by Mold? Mold is not only pesky, but it is dangerous, too. Please make sure you take your rug to a professional after detecting mold growing in your home. If mold is not properly removed, it can still come back and wreak havoc once more. When your rug is professionally washed and cleaned at Behnam Rugs, we will wash it with our special live bacteria enzyme wash made specifically with mold. A light, acidic vinegar will be applied to your rug. 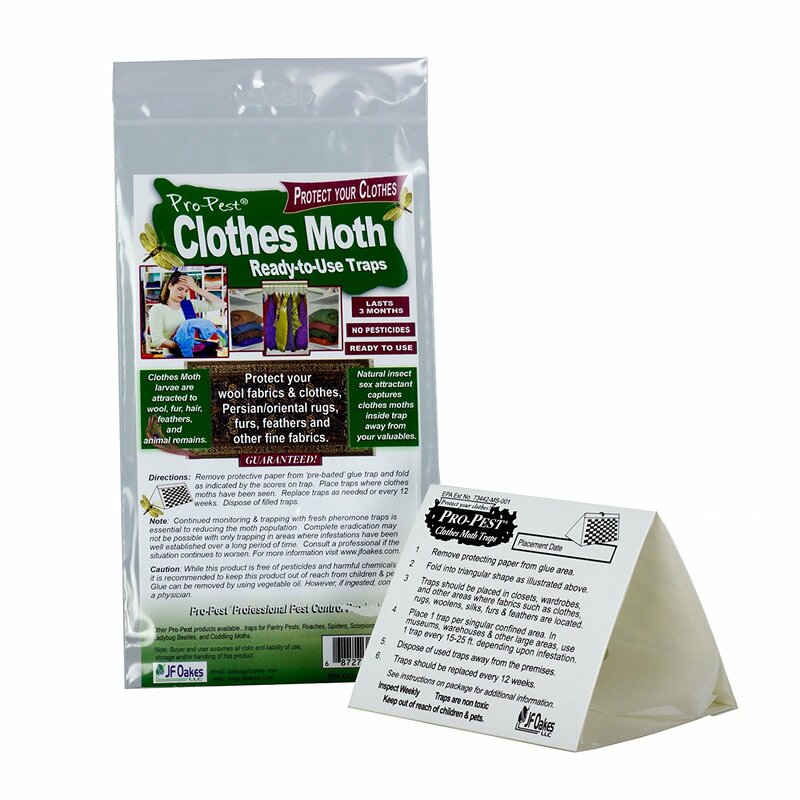 It will kill the mold but not your rug! We will also dry your rug in natural, direct ultraviolet sunlight in order to kill any leftover mold and odor. How was this rug made? What sorts of dyes were used in this rug, and how were these dyes made? What sort of fiber is used in this rug? Are these fibers natural, synthetic, or is there a blend of both? If the rug is wool, where is the wool from? What conditions did the sheep endure? At Behnam Rugs, we will find the answers to these questions, and if you are not sure about the answers, we will happily educate you on your rug. Many people purchase rugs simply based on looks alone, so we will happily help you discover the true origin of your rug. 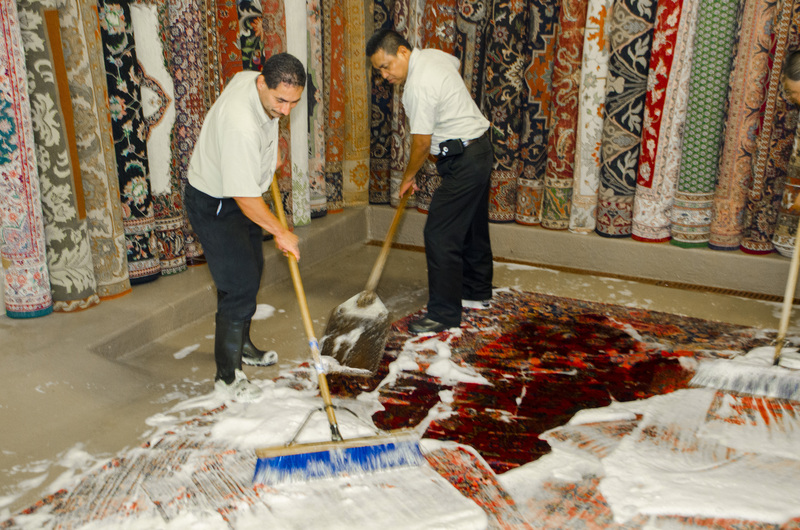 Even if you do not decide to have your rug washed by Behnam Rugs, we do suggest only going to a rug expert to have your rug washed. Many companies who are experienced at cleaning other things, such as area rugs made of synthetic fibers, carpets, and even clothing, might not know how to properly approach cleaning a handmade Persian or Oriental rug. We often receive rugs that were incorrectly washed for repair jobs. A common issue we come across is color bleeding. Color bleeding can occur when an inexperienced cleaner does not know if the rug was dyed with vegetable dyes or synthetic dyes. This can sometimes result in texture damage, too. Another problem we see is damaged wool and silk. There are many different types of wool. For example, much of the wool used in fine Persian rugs is sheared from sheep raised in the harsh hill climates of Iran. The sheep here need to grow thicker wool, which is full of lanolin oils that protect the sheep from the harsh elements in its habitat. This type of wool will vary drastically from wool harvested from sheep living in warmer climates. 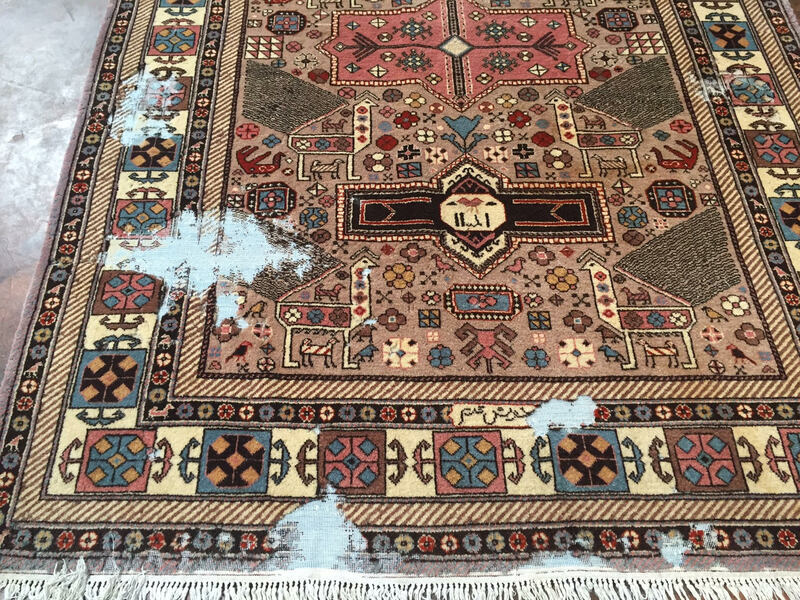 Although we try our best to repair every rug in our care, sometimes, the damage is permanent. No matter if your rug is cleaned by us or someone else, please make sure you go to a rug expert. You might spend a little less going to someone who does not specialize in cleaning rugs, but the amount you will end up on repairs and the headache you will end up with trying to restore your precious rug are simply not worth it.